Next on the agenda around Moth Maison.... my tiny moth's room. His initials are L.L. 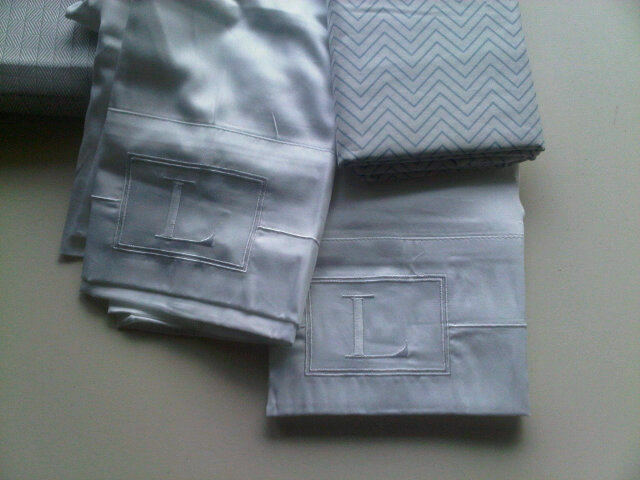 These lovely sateen monogrammed pillow cases were a good find. I've been hoarding them for 2 years now. I've been up to blog hopping and I have stumbled upon your gorgeous blog! Your home is absolutely amazing. Im off to catch up on previous posts! 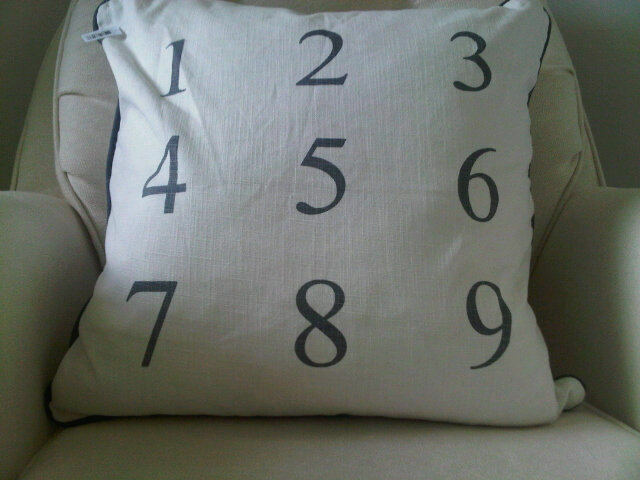 I love those pillow cases. Where did you get them from? Thanks so much for your lovely comment Tiffany! I am working on my boy's room as well. My "baby" is off to highschool and I am trying to spruce up his space. While he and his sisters are in AB on his grandparents farm I am painting away!